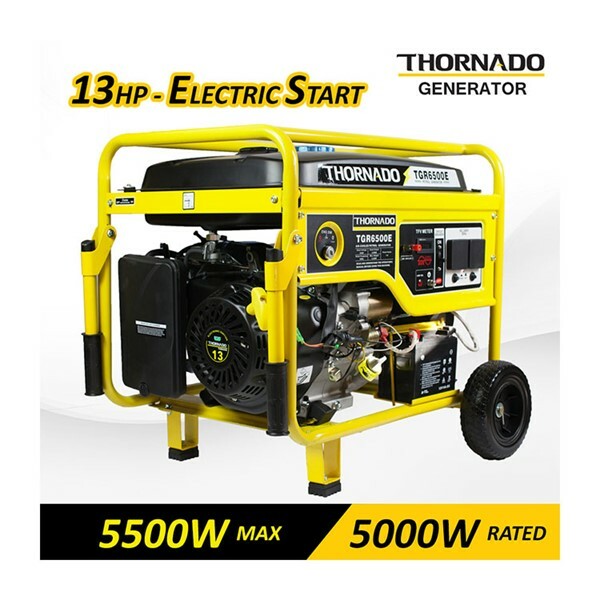 The 5,500 Watt Thornado petrol generator is a top of the line piece of power generation, with the power and multi-function capabilities you need for powering you through most of the tough jobs. 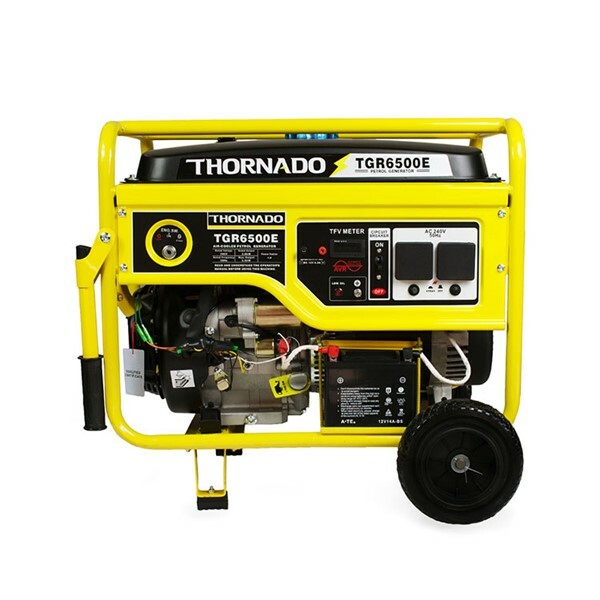 The Thornado 5,500 Watt Petrol Generator has the power that you'll need whether you are using it for most kinds of applications around the house, construction, village, and factory or running a whole range of tools, white goods, lighting, the caravan or even an entire camp site. 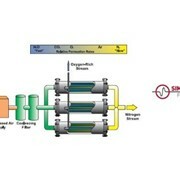 The alternator is designed with 100% copper winding to provide excellent electrical conductivity. The Oil Alarm system is designed to prevent the engine from being damaged because of a lack of oil in the crankcase. Before the oil level falls to an unsafe level, the low oil light will come on and the engine will shut off. Although the engine is automatically shut off, the engine switch will still remain in the ON position. The circuit breaker protects the individual circuit protectors. The circuit breaker will automatically switch OFF if the circuit is overloaded or if the appliance plugged into the circuit is faulty. 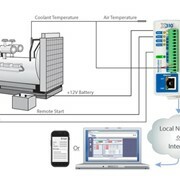 The AVR is automatically regulate the voltage of generators. As a load on a generator increases it's terminal voltage tends to drop.The AVR senses the drop in terminal voltage by measuring the generator voltage and boosts up the excitation to the field of the generator to maintain the terminal voltage at the set level.Similarly as the load on the generator falls, the terminal voltage is maintained by the AVR by reducing the excitation to the field. 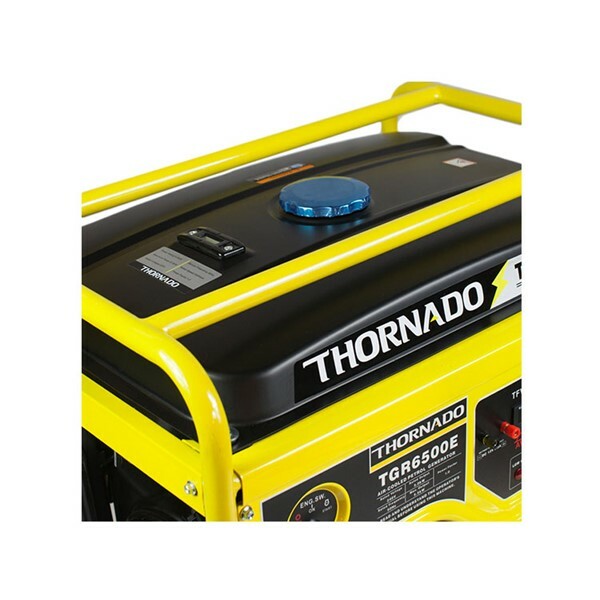 Save time and money with the THORNADO 5500 Watt Generator that let you cover more of your power needs. 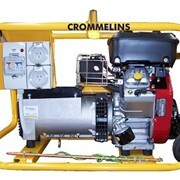 Whether you are running 1 or 2 power tools, you will be confident that the generator will support the power that you require. 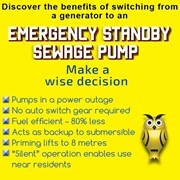 With its ample fuel tank that coincides with the best fuel efficiency, the generator will operate up to 11 hours before its time to refuelling again. 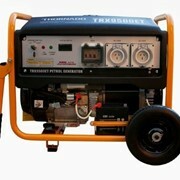 The Thornado 5500 Watt generator comes in 2 models, the electric key start or recoil pull start. 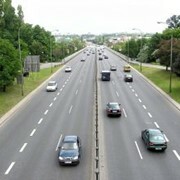 Both features gives the user peace of mind to start the engine easily with minimal effort. It is also EPA approved and built based on patented Eco energy and patented AVR (Auto Voltage Regulator) ensuring accurate and stable voltage supply. The power panel includes Engine Shutoff switch, Volt Meter, and Circuit breakers. 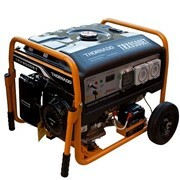 The THORNADO 5500 Watt power generator is one of the best professionally designed masterpiece. 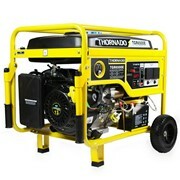 With the heavy-duty full frame protection, you will be comfortable that all aspects of the generator are protected. 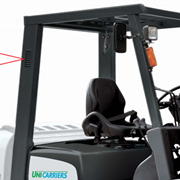 it also comes with the handle and wheel kits for easy relocations. 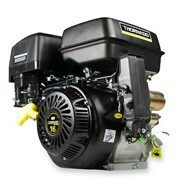 The Thornado 5500 Watt Petrol Generator is a perfect companion for powering you through most of the tough jobs. 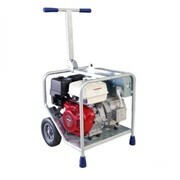 Whether you are using it for most kinds of applications around the house, construction, village, and factory or run a whole range of tools, white goods, lighting, the caravan or even an entire camp site, the Thornado 5500 Watt Petrol Generator has the power that you'll need. Thornado has been a recognized brand and manufacturer in the power machinery and irrigation supplies throughout Australia since 2010. 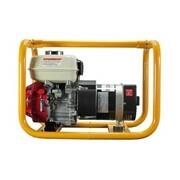 Some of the products we offer include stationary engines, generators, water pumps, hoses and fittings. Durability, reliability and satisfaction are guaranteed and all our products comply with the ISO:9001:2000 quality standard. Thornado wants to make high-quality power machinery available for everyone and that is why we strive to keep our prices affordable and widely accessible. For a full customer experience, we have created a team of technicians with more than 40 years of experience in the mechanic field that can help you with any inquiries or installation problems. We ship Australia wide within 24 hours after payment. For more information, do not hesitate to contact us! 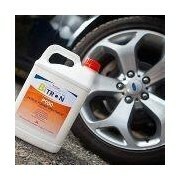 The Bitron Petrol Treatment: A Personal Experience. Mention IndustrySearch so Thornado can best assist you! Get a callback from an expert at Thornado to help answer your questions.